Mauricio Pochettino will be watching from the stands when Spurs face Southampton. Champions League quarter-finalists Tottenham look to get back to winning ways on home soil against Southampton. Opta weighs up the odds. "Spurs striker Harry Kane has scored in each of his last four Premier League meetings with Southampton, netting six goals in total. He’s also scored in each of his last three against them at St Mary’s Stadium." Kane is [2.1] to score. Since their return to the Premier League in 2012, Southampton are winless in their six home league games against Spurs (D2 L4). They'd won their previous five against them before that run. The draw is [3.9]. Tottenham have lost just one of their last 13 Premier League meetings with Southampton (W10 D2), scoring at least once in all 13 games. A Spurs win is [1.91]. Southampton have won three of their seven Premier League home games under manager Ralph Hasenhüttl (D1 L3), as many as they had in their previous 24 combined at St Mary's under Mauricio Pellegrino and Mark Hughes (W3 D11 L10). The Saints are [4.5] to claim another victory. Tottenham have lost their last two away league games, the same number they'd lost in their previous 13 on the road (W11 D0 L2). They've only lost three in a row on the road under Mauricio Pochettino once before (November 2017). Southampton are [3.2] Draw No Bet. Southampton have lost more points from winning positions than any other side in the Premier League this season (20). The Southampton half-time/draw full-time double result is [18.0]. 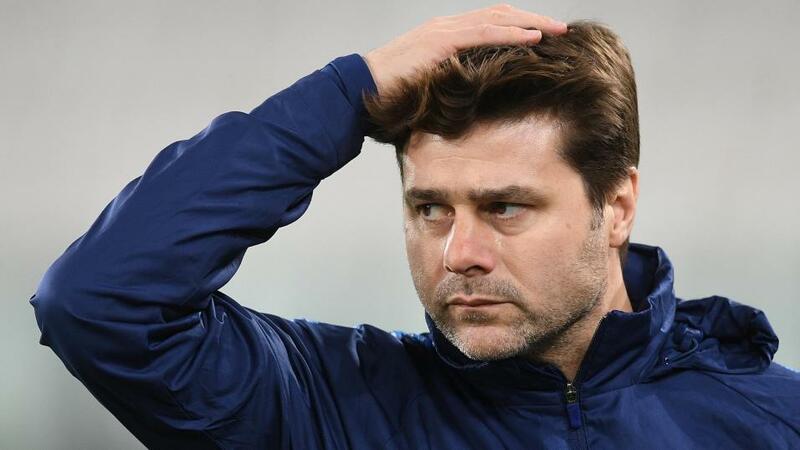 Mauricio Pochettino has never lost away at former club Southampton in the Premier League (W2 D2) - only Harry Redknapp (five games against West Ham) has had a longer unbeaten away run against a specific side he's formerly managed in the competition. The draw half-time/Spurs full-time result is [5.2]. Spurs striker Harry Kane has scored in each of his last four Premier League meetings with Southampton, netting six goals in total. He's also scored in each of his last three against them at St Mary's Stadium. Kane is [2.1] to score. Southampton's James Ward-Prowse has netted five Premier League goals this season, more than he has in any previous campaign in the competition. Those five goals have come in his last eight games - his previous five came over a period of 52 games. Ward-Prowse is [7.0] to add to his tally. Just 9.2% of Spurs striker Harry Kane's Premier League touches this season have been shots - his lowest ratio in a single season since his first full campaign with Spurs in 2014-15 (7.5%), and down from 14.6% last term. Under 2.5 goals is [2.14].